New reports now indicate Foxconn has hired more workers to pump up the production of the rumoured iPhone 6c. It has been also reported that the handset would now launch in November instead of September. 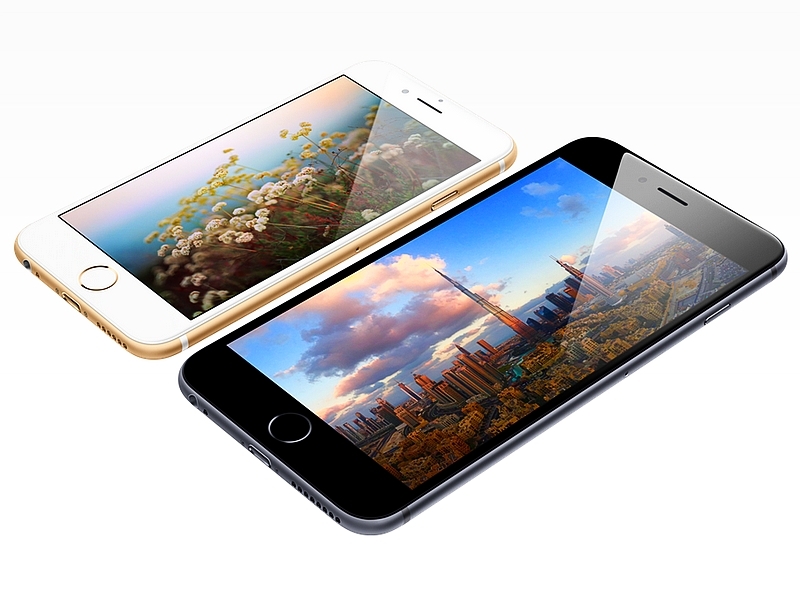 Details on pre-order and launch dates of the rumoured iPhone 6s have also emerged on the Web. The news of iPhone 6c launching in November comes not too long after tipster Evan Blass (aka @evleaks) tweeted the iPhone 6c would launch alongside the anticipated iPhone 6s and iPhone 6s Plus in September. The news of a November launch instead was reported by Chinatimes (via GforGames). A Foxconn insider has also been reported to have said that the company has received a shipment of 4-inch displays for the handset in question – contradicting a recent report of the iPhone 6c bearing a 5-inch display. The iPhone 6c handset was last month said to sport a full metal build and not the plastic casing as seen with the iPhone 5c model, according to Jefferies, a brokerage house. The news was initially reported by the Barrons blog. Also mentioned was that since the handset is supposed to be a cheaper version of the rumoured iPhone 6s, it might miss out on Force Touch technology. Meanwhile, a website claims a French carrier has announced pre-orders for the much talked-about iPhone 6s handset will start from September 11, and that shipment would commence from September 18, something which has been rumoured before. The news was initially reported by the Mac4Ever website.